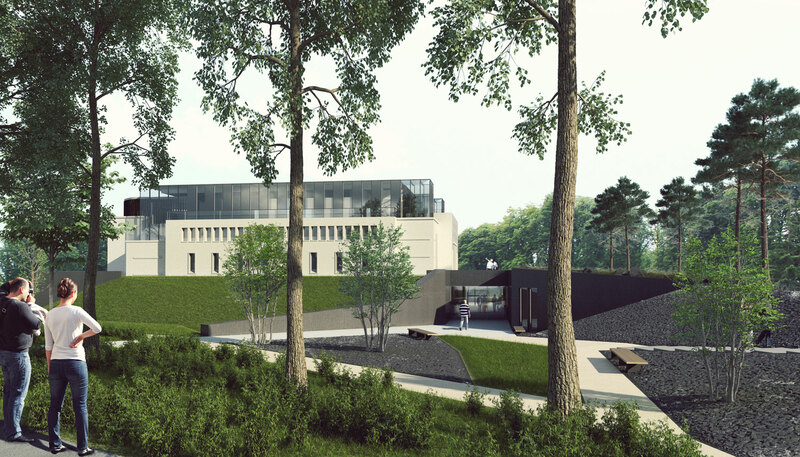 Extension project for the Verdun Memorial Museum. 3D image: Agence Brochet Lajus Pueyo. Located in the depths of hills around Verdun that are still pockmarked from the millions of shells which killed more than 300,000 soldiers here and wounded 400,000 in less than a year, the Verdun Memorial Museum retraces the history of the most famous battle in the First World War. It is one of Europe’s leading First World War museums, opening in 1967 thanks to the work of a group led by Maurice Genevoix, ex-serviceman and member of the Académie française. 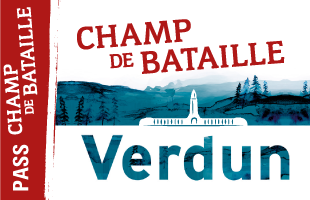 For anybody seeking to feel, understand and pass on the true meaning of Verdun, the Memorial Museum is a “must”. After more than four decades, though, time had left its mark on the building. Modernisation was required and the layout had to be redesigned to be more meaningful for younger generations. 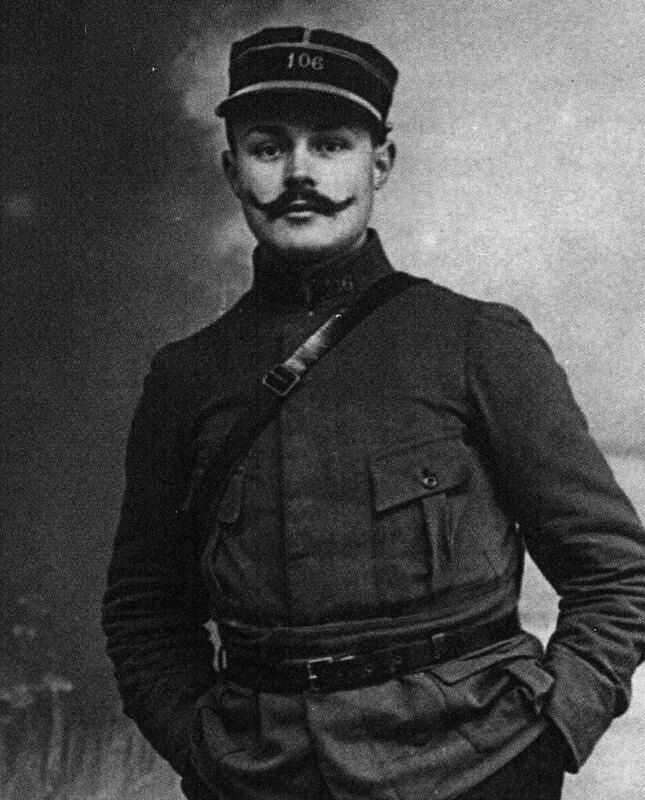 There are no survivors left now to remember the Battle of Verdun so, without losing the essence of Maurice Genevoix’ work, it became important for the Memorial to pass on a new message and explain the battle between French and German forces to younger members of society. The museum closed its doors in September 2013. Extension and renovation work could begin. 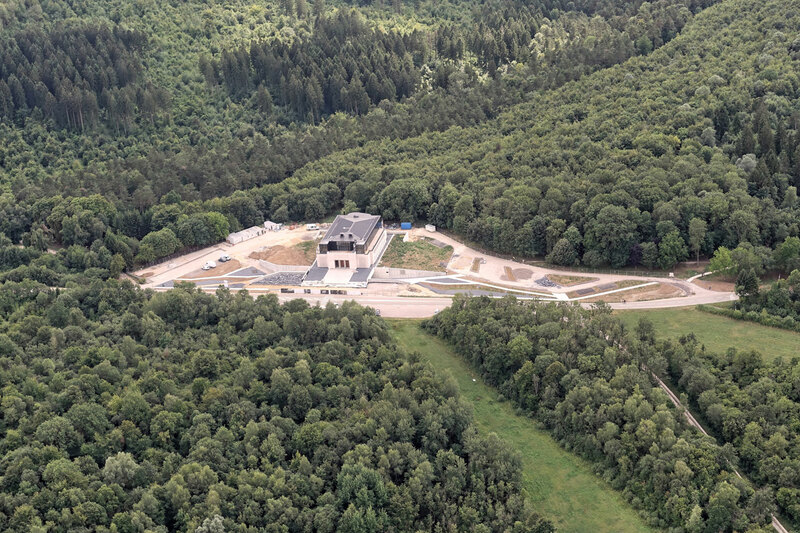 The interpretive centre for the battle has been integrated into the design of the new museum, as has the “Exceptional Forest” project launched by the French forestry commission (Office national des Forêts) opposite the Memorial. A single concept has replaced three previously separate projects. 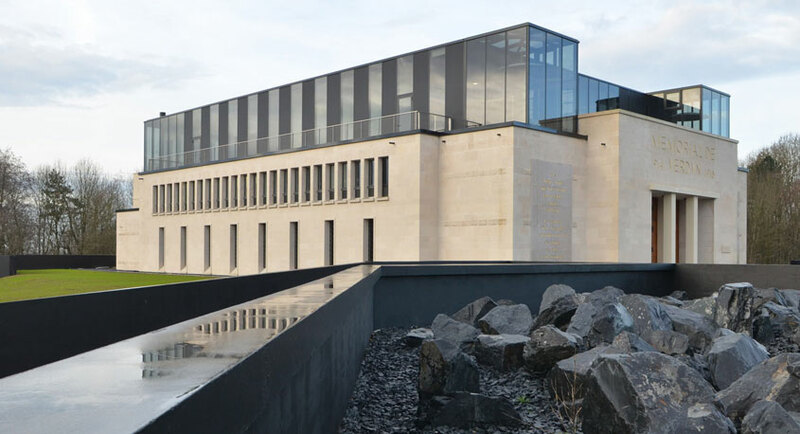 Now completely renovated and extended, the Verdun Memorial Museum has reopened in February 2016 for the centenary of the battle. 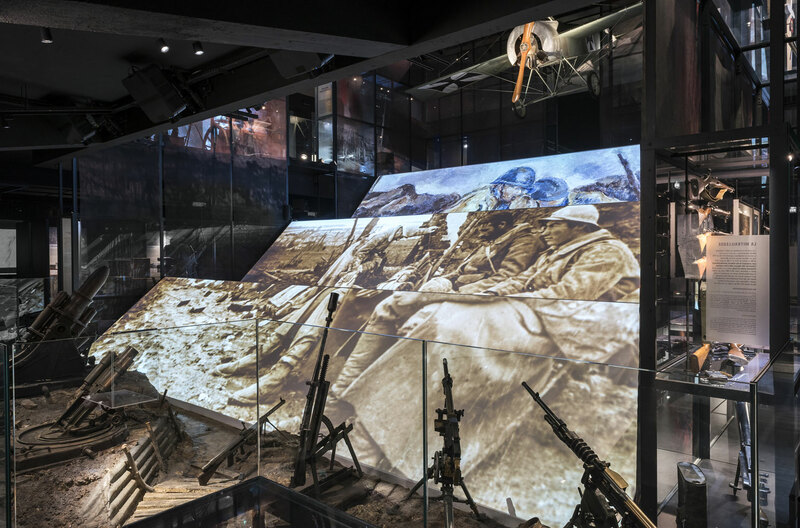 The new layout combines a learning experience and emotion, taking visitors into the heart of the Great War and the Franco-German battlefield. Verdun Memorial Museum, aerial view. Photo: Jean-Luc Kaluzko, 2015.